Gardeners may choose to store garden seeds--especially from vegetables--at the end of the growing season, but the seeds will not last forever. The natural shelf life of garden seeds depends on the kind of plant and how they are stored. 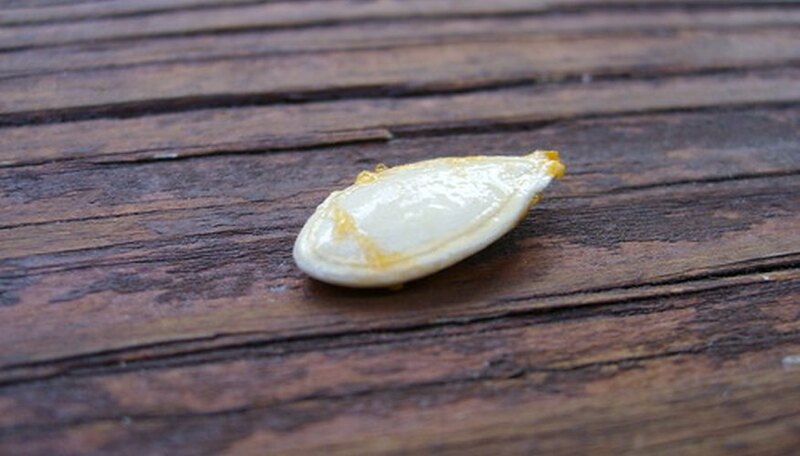 Garden seed shelf life refers to how long the seeds can remain in storage and still germinate. The seeds fall into three main types. Annual flower seeds can last from one to three years on average. Perennial flower seeds last two to four years. Vegetable seeds will be viable for one to five years, depending on type. Seeds will last longer than their natural shelf life if they are stored in a cool, dry location, such as in a sealed jar in the refrigerator with a moisture absorbent (rice, silica packets or powdered milk), according to the Oregon State University Extension. A way to test seeds to determine if they can still germinate is to place a few of the seeds on a wet paper towel in a warm location, according to the Utah State University Extension. Seeds could begin to sprout in a humid location, drastically shortening the shelf life. Warm storage spaces can also shorten the shelf life.